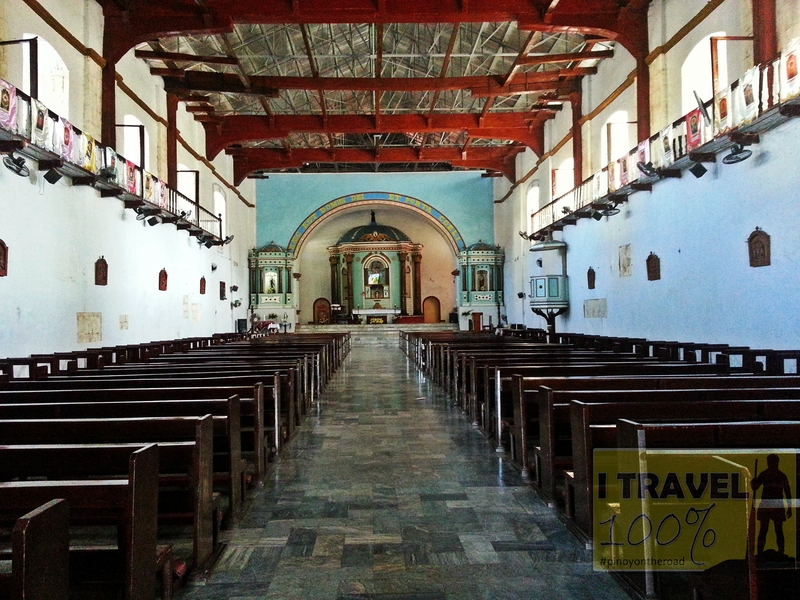 Originally built in 1609, the church of St. James Parish in Bolinao, Pangasinan is made of black coral stones. Its bell tower was once the tallest in the entire island of Luzon. 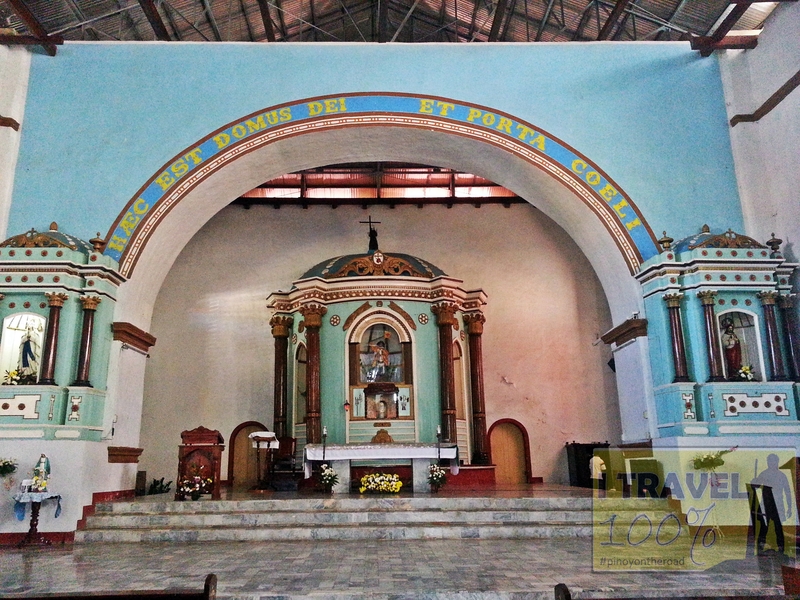 Bolinao church also served as a fortress against the pirates on several occasions. 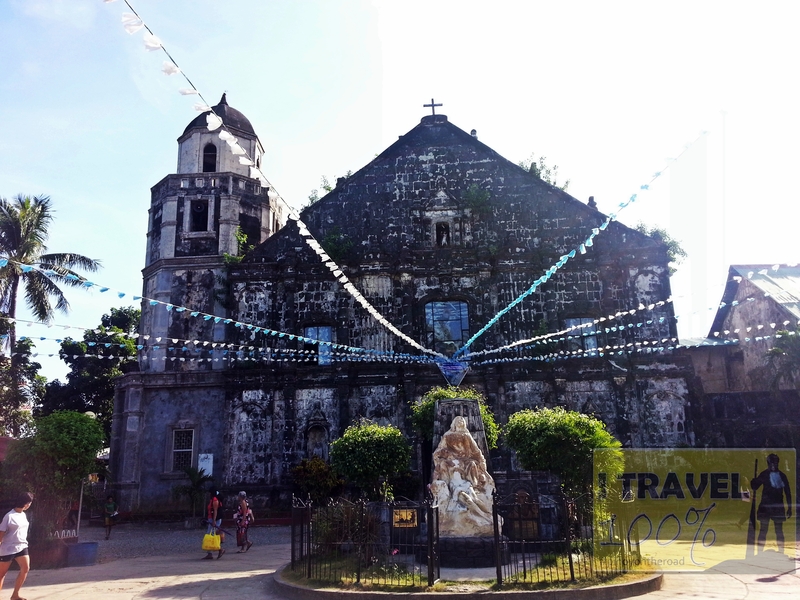 Today as it was in the past, Bolinao Church is one of Pangasinan’s major landmarks. Interestingly, the town of Bolinao and the Church of St James is on permanent display at Legoland Malaysia. It is the only Philippine landmark and destination featured in Legoland. 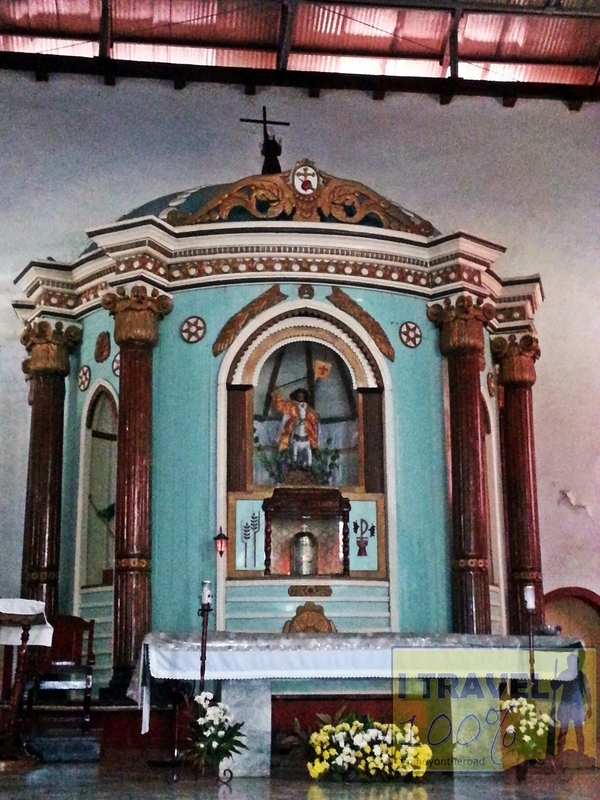 To get to St James Church in Bolinao, take a bus in Cubao that goes directly to Bolinao. The church is near the bus terminal and it is in front of the town hall. Awesome Church. Pay attention to the image enshrined on top of the altar dome. It is worth a side trip when visiting Patar Beach and the famous Bolinao Lighthouse. yes, patar beach is really nice not only for semmur but all through out the year! try punta riviera, it’s one of the best resort in Bolinao and if you want to just feel the breeze of the sea but don’t want to get soak in the water, try El Pescador it’s really a good resort, the cabannas are so cute! i keep on coming back in this resort, loved it! please check your history. the tower was never the tallest in luzon.